The man was accused of conspiring murder of his wife and maid servant. 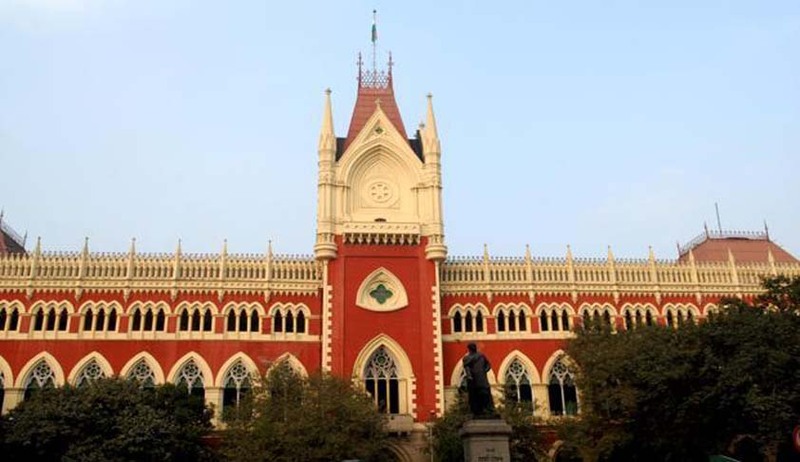 The Calcutta High Court has acquitted a man who was sentenced to death penalty by the trial court finding him guilty of conspiring murder of his wife and maid servant. The prosecution had accused Avik Ghosh of conspiring with other accused to commit dacoity in his own home and also of conspiring and abetting murder of his own wife and maid servant. The trial court acquitted three accused, but convicted Avik Ghosh and Somnath Tanti. The former was sentenced to death and the latter to life imprisonment. A bench comprising Justice Ashim Kumar Roy and Justice Malay Marut Banerjee, on his appeal, observed that Avik Ghosh was convicted under Sections 302/109 IPC, but none of the co-accused, whom he allegedly abetted to commit murder, were found to be guilty for committing such murder. Similarly, not only total four persons were charged, but at the conclusion of the trial all the three other accused were acquitted, except Somnath Tanti, and therefore, his conviction under Section 396 IPC cannot be sustained. Answering the death reference in negative while allowing the appeals, the court also observed that the trial judge also relied on the alleged confessional statement of the convict Somnath Tanti allegedly made while in police custody, although the same is inadmissible in evidence according to the provisions of Section 25 of the Evidence Act.